Last month when the Richmond Flying Squirrels took on the Binghamton Rumble Ponies at The Diamond, the whole Paullin Law Firm team cheered them on from the first-base line. When a batter sent a foul ball sailing into the stands, Personal Injury Attorney Mark Paullin was ready: he snagged the stray ball and tossed it to a young Squirrels fan nearby. 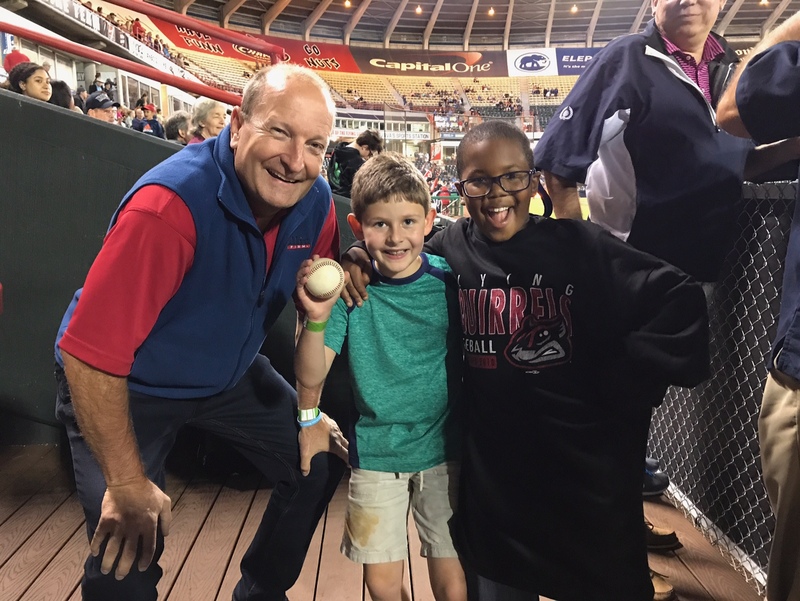 Regular readers may recall that this is no new feat for Paullin, who caught the first foul ball of the year at the Flying Squirrels’ home opener against the Hartford Yard Goats last April. Richmond Personal Injury Attorney Mark S. Paullin has been practicing law in Virginia and the District of Columbia for 30 years. 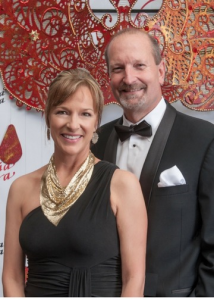 He is proud to support the Flying Squirrels, Richmond’s minor league baseball team, along with other community institutions, including the Richmond Symphony, the Virginia Opera, and the Virginia Museum of Fine Arts. Learn more about Mark, and about the Paullin Law Firm’s areas of practice, at www.paullinlaw.com.